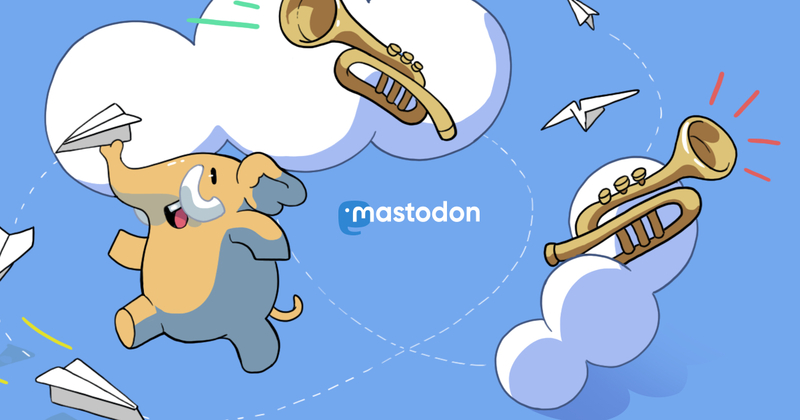 We&apos;re now running Mastodon 2.8.0! 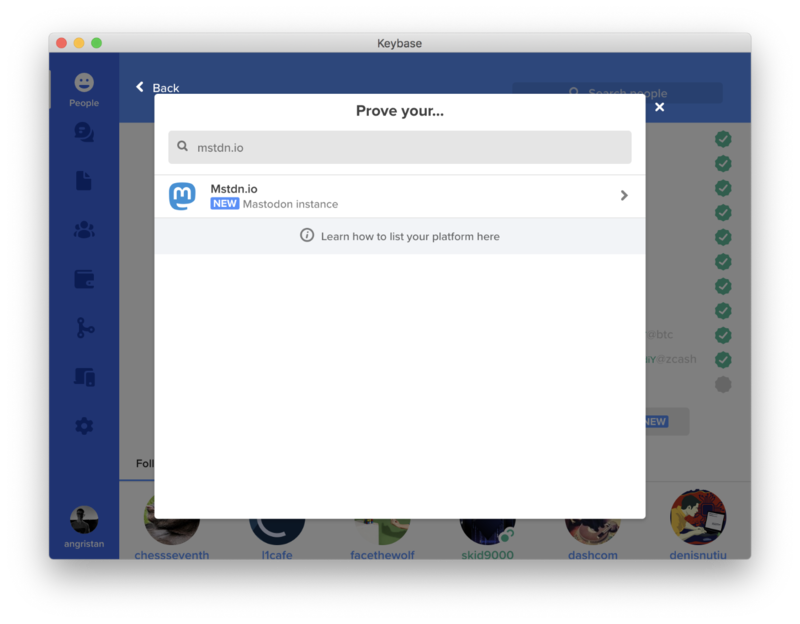 I&apos;m 2 days late but... mstdn.io is 2 years old! Our second anniversary is a few days!